Install Kodi on Fire TV: Obviously one of the most sought after ways to watch television is to go Kodi! 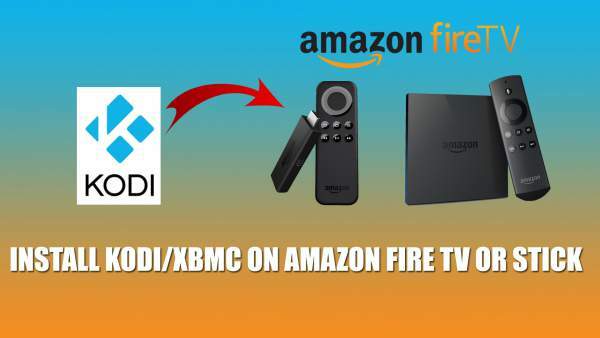 And here we are with a step by step guide on how to install Kodi on Amazon Fire TV Stick. Here it is to be noted that I am using the version 17.4 for this guide. If you are using an older version, there may be chances that you may find what you see on your screen may a little different. But you need not worry as not much is changed and almost all are same among versions except for a little number of tweaks. So all in all, all the options are almost the same. So, get going! Choose the 32-bit installation: You can choose other to experiment. Customize Kodi to your liking. Note: After you have installed Kodi, you must install the addons which will enable you to watch free movies, tv shows, live sports, news, and much more. If you have any issue during the installation process, let’s know. Don’t forget to share the guide on social media sites. iMessage for Windows PC: How To Download and Use Apple Messaging App? What is XXXXXX File Format: How To Open, Edit and Convert Files?